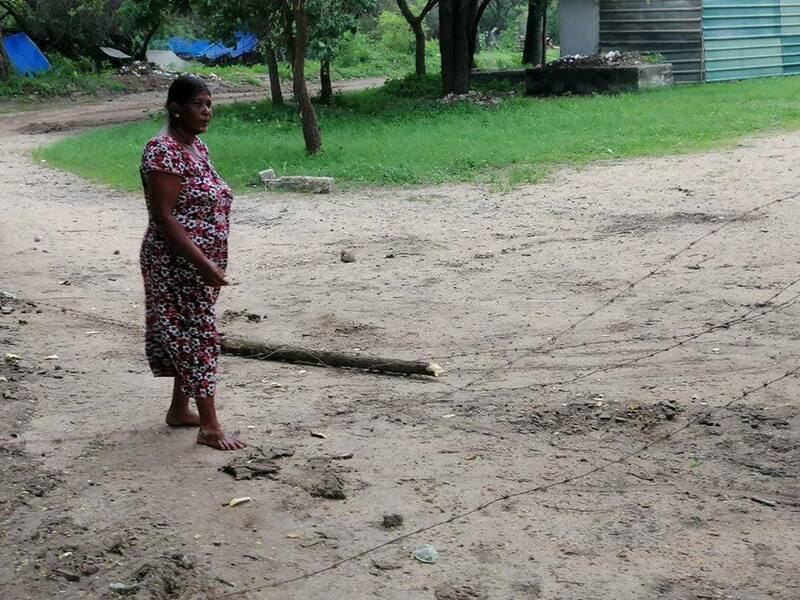 A Tamil family in Mullikulam, Mannar who recently resettled into their lands, were threatened by officers from the Sri Lankan navy on October 30. The family were in the process of installing a fence to their land, which was released from occupation by the security forces, when navy officers arrived at the scene and stated the land belongs to them. The officers took photographs of the family and forcibly removed the fence construction, the local vicar, Lawrence Leo told reporters. 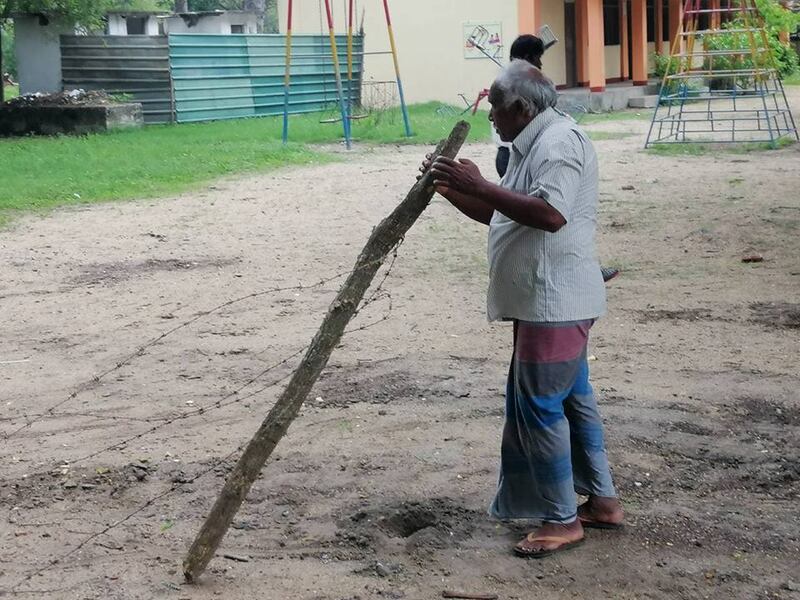 The incident comes just days after the return of the war crimes accused former president, Mahinda Rajapaksa to the political scene following his appointment to the role of prime minister.